Scrum For Dummies is an easy to use guide to managing the tricky transition from a traditional project management methodology to the new and most popular agile framework. As the most efficient, successful methodology for team project management, Scrum relies on transparency, flexibility, and fluidity to deliver a final product that fulfills the needs of all stakeholders. Written in easy-to-read Dummies style, this book walks you through the core principles of Scrum and provides a roadmap for tangible implementation. The book also delves into the everyday use of Scrum, and how it can help you achieve your own personal goals outside of work. 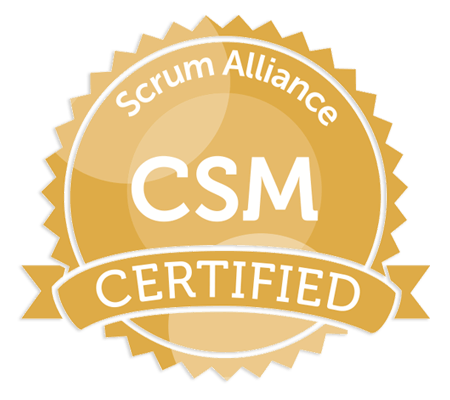 There's a reason why scrum is quickly becoming the standard approach to project management—it works! If you want to stop wasting time and start producing more effectively, Scrum For Dummies is the guide that will get you there.